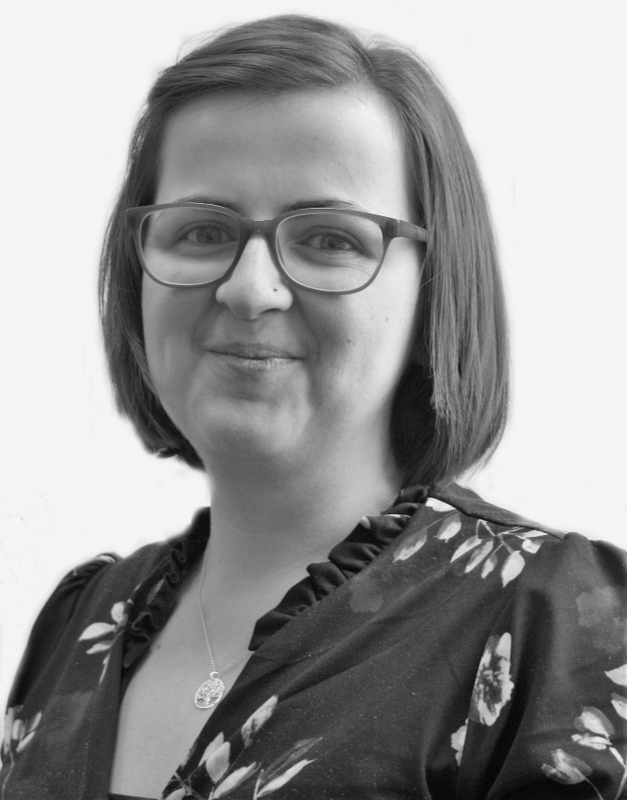 Having completed her degree in June 2016, and following a brief spell with another firm, Ellie was welcomed into the team at Veitch Penny’s Crediton office in December 2016. After a year working as a Residential Conveyancing Paralegal, predominantly undertaking Residential, Agricultural and Commercial Property work, the partners were delighted to offer her a Training Contract, meaning that Ellie is now a Trainee Solicitor, undertaking all aspects of property work while expanding her knowledge in other areas of law. It is planned that Ellie will qualify to be admitted to the roll of Solicitors in May 2019 . Ellie has various interests, including travel and photography, but she particularly enjoys Coarse Fishing. A Committee Member in her local angling club she is a regularly participant in their events and a Coach for youngsters coming into the sport.